The La Crosse Center is located in the heart of the downtown La Crosse, nested on the banks of the Mississippi River. This convention hall and arena was originally built in 1980. In the spring of 2000, the La Crosse Center nearly doubled in size with a $14 million expansion. The new project features two grand halls that combine for 36,000 square feet. 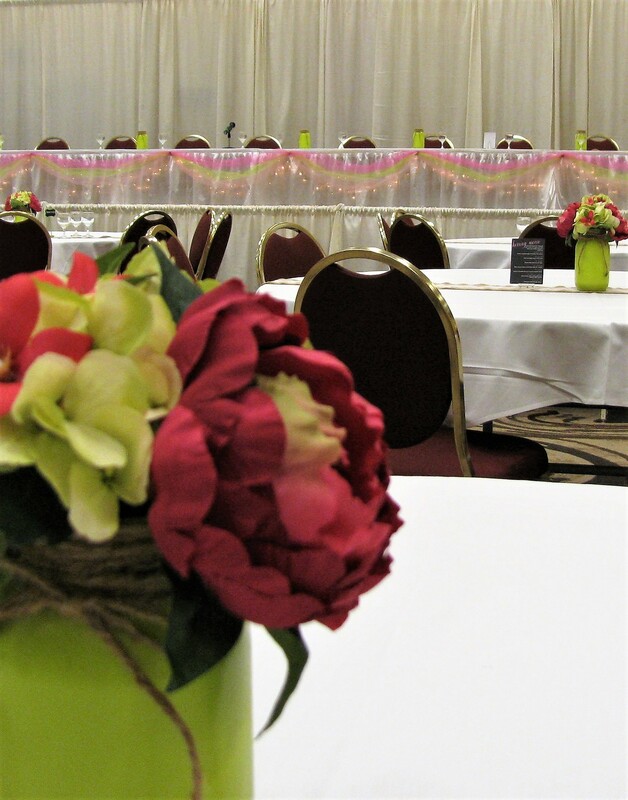 The second floor hosts a 6,000 square feet Ballroom that has a spectacular view of the Mississippi River. Adjacent to the Ballroom are three boardrooms and a conference room. The entire complex provides nearly 100,000 square feet of meeting and exhibit space. The La Crosse Center has become a premier facility in the Midwest as a convention site and an entertainment destination.